This entry was posted on June 5, 2013 by thepilbaralife. 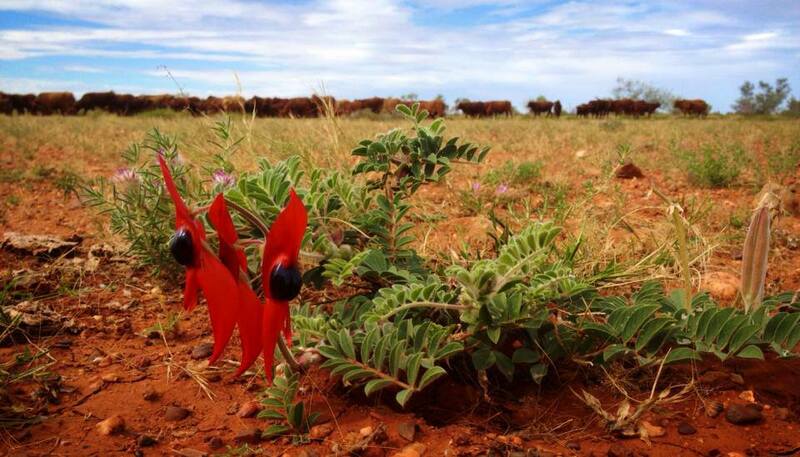 It was filed under Uncategorized and was tagged with stationlife wild flowers cattle. Keep blogging. I love hearing stories and seeing pictures from this part of the world.